Watch Liesl Laurie's dance partner propose! This was easily one of the most romantic proposals we have ever seen! 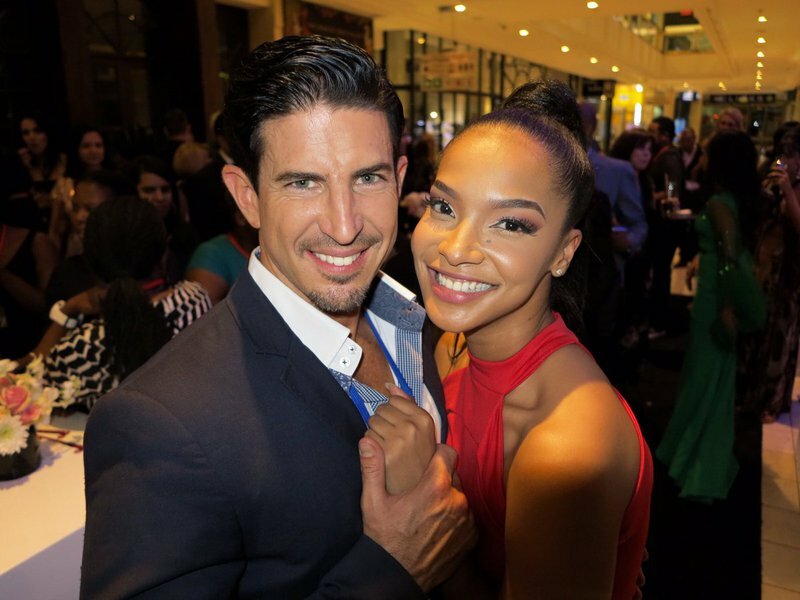 The dance floor was filled with emotion as 'Dancing with the Stars South Africa' dancer Ryan Hammond proposed to his long-term girlfriend, Angelique Allison. Hammond popped the question during Sunday night's live broadcast of the hit dance competition - and it was perfect! In the short clip - which has been doing the rounds on social media, Hammond can be seen positioned on one knee, with the show's hosts and fellow contestants all gathered behind him. We are totally overjoyed for Ryan and Angelique! Liesl Laurie will be taking to the dance floor this Sunday, and it's the very first elimination week. She will be needing your votes to stay in the competition.